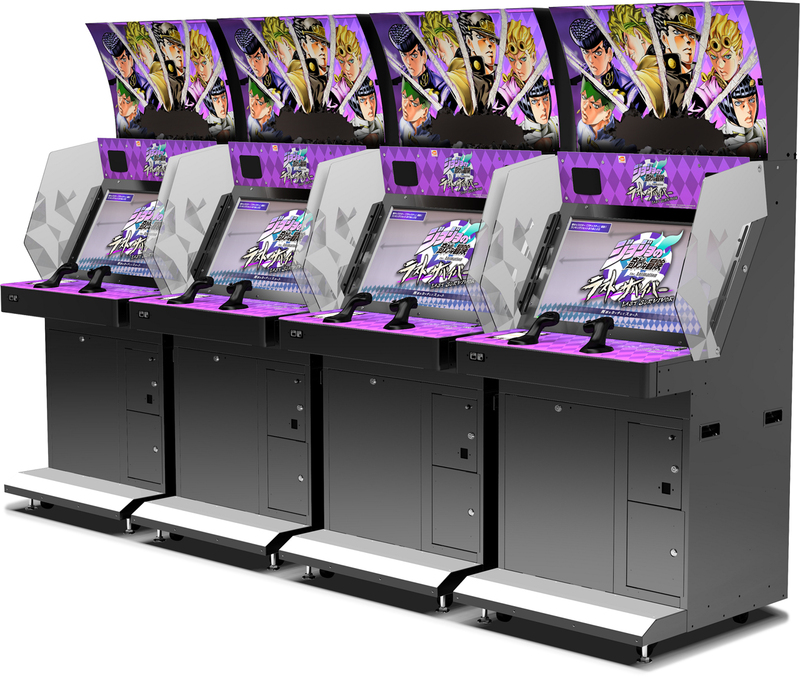 Bandai Namco has announced JoJo’s Bizarre Adventure: Last Survivor. 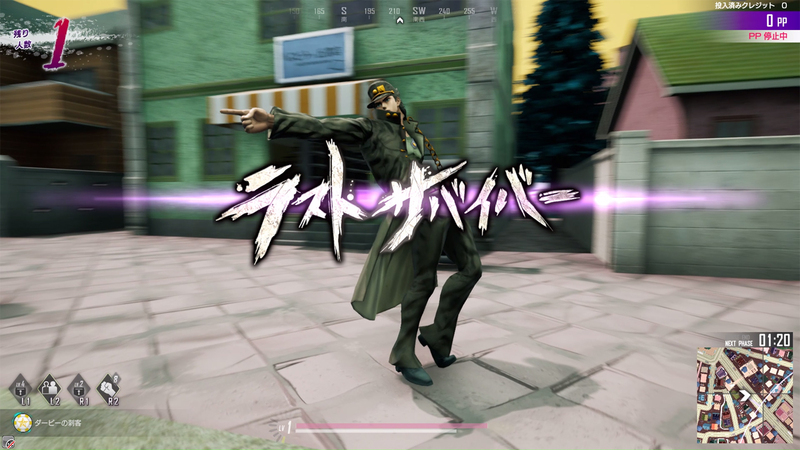 The game is described as a “Stand” (the supernatural powers found in the JoJo’s Bizarre Adventure series) battle royale game, and its set for a release sometime next summer in Japanese arcades. 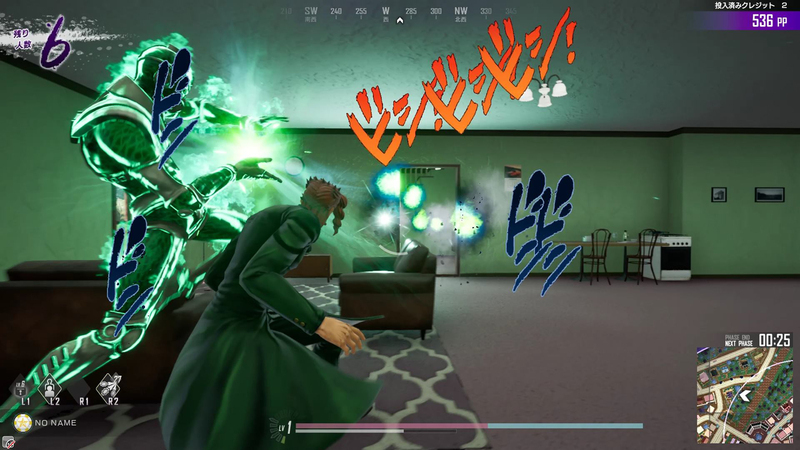 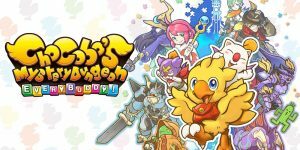 Fans can expect the game to support up to 20-player matches, and will naturally include characters from the series (specifically parts 3 to 5). 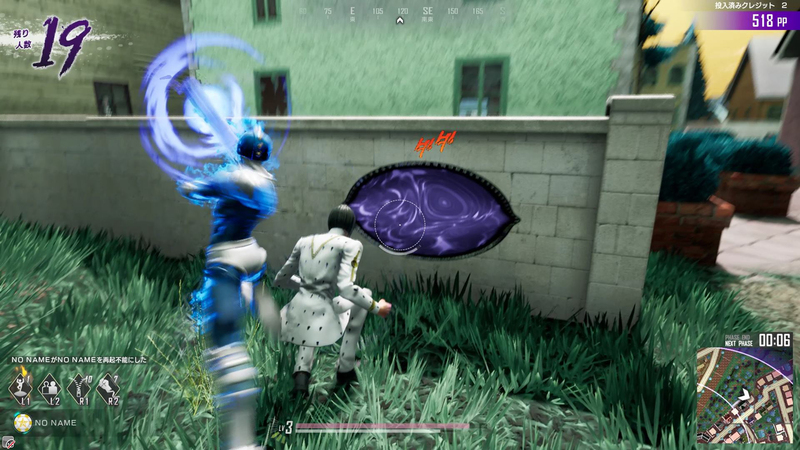 Players will have to use their Stand powers to fight until the last man i sstanding. 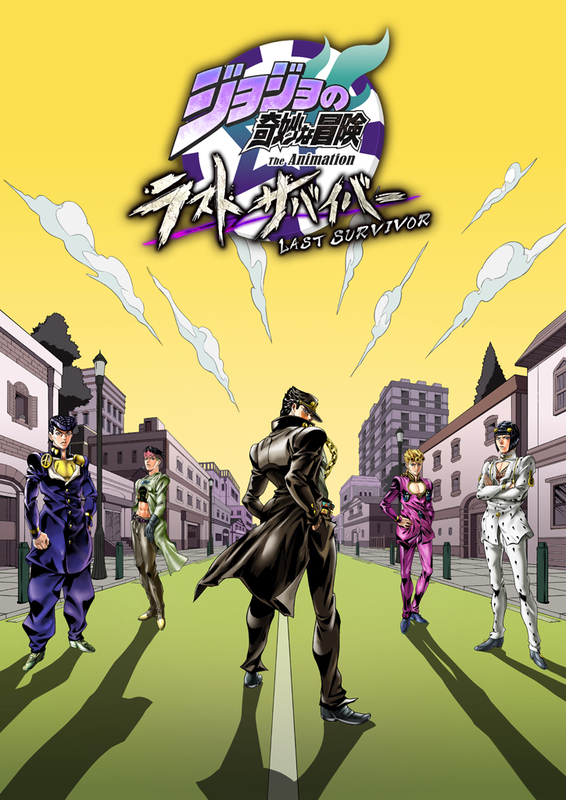 An initial location test for JoJo’s Bizarre Adventure: Last Survivor is set for sometime in January of next year. 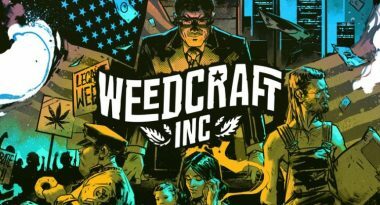 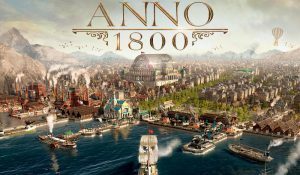 For now, you can visit the game’s teaser website here.